Our awesome incredible expansion packs are available here at OMF. 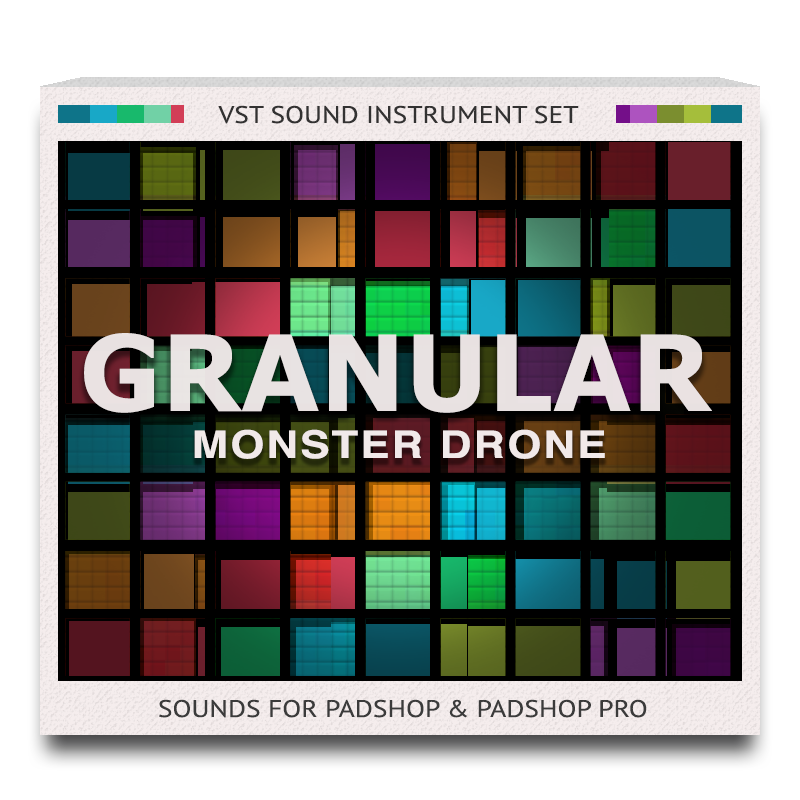 Design for Steinberg’s Padshop and Padshop Pro VST granular synthesizers! 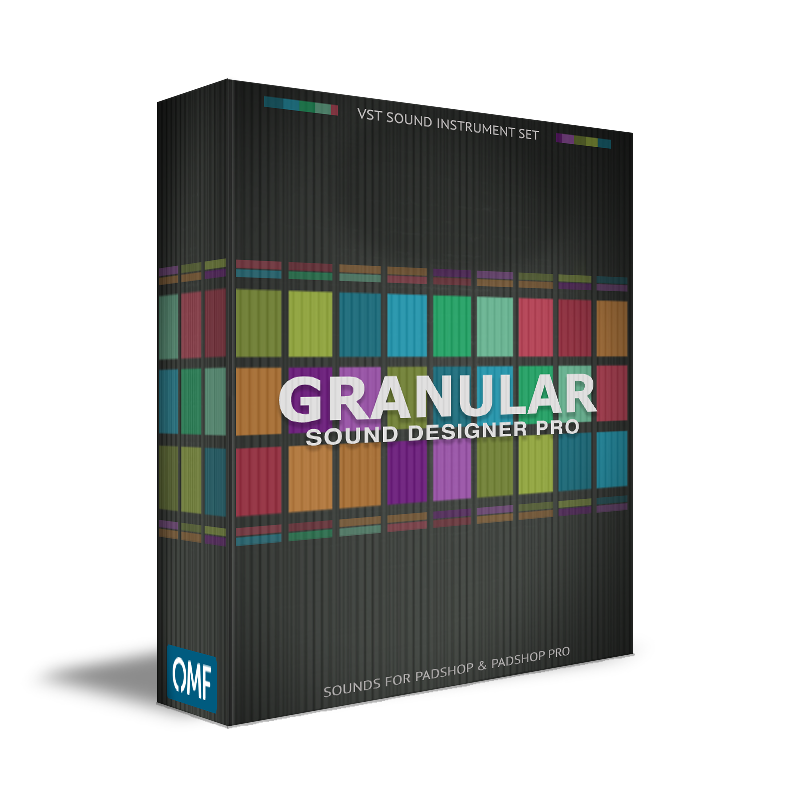 A perfect solution for sound designers and composers! the backbone of my composition work for T.V./film." To receive our updates and special offer, please click here to subscribe to our newsletters. Online Music Foundry is an international music provider with a team of multi-talented professionals. We strive for incorporating an up-to-date and original approach to the entertainment industry that involves creativity, innovation and cutting edge technology. 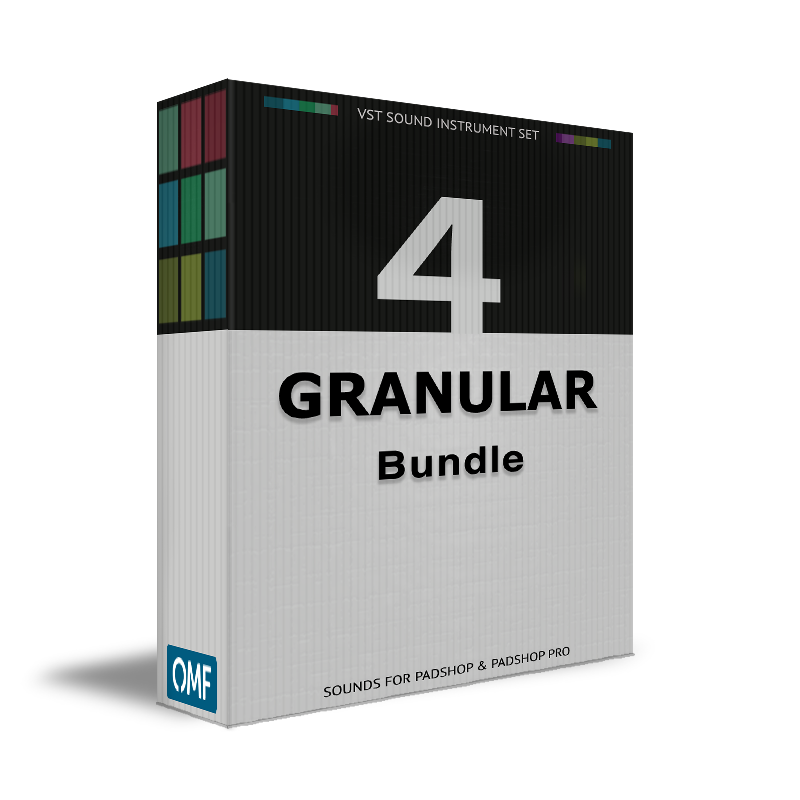 We offer expansion packs for musical software and high quality stock music tracks for TV, film, video games, advertising and corporate video.